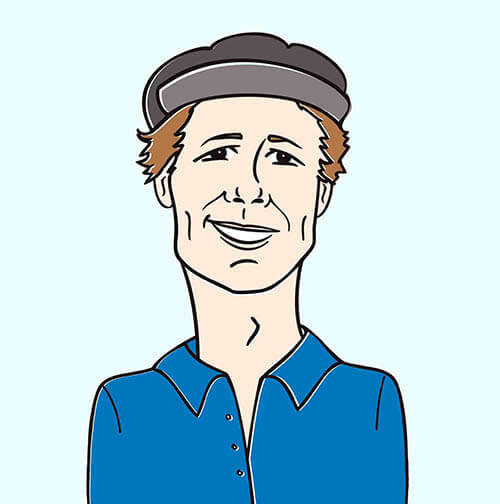 Watch: The Lumineers on Conan! 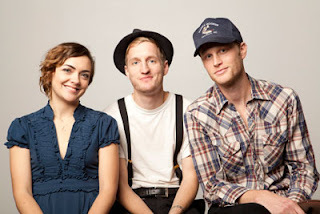 Another milestone for Denver’s The Lumineers! These kids are on their way to the top. Like, the TOP! We’re so proud to be part of their promotional team. Peep their amazing performance of “Ho Hey” on Conan below and spread the word!